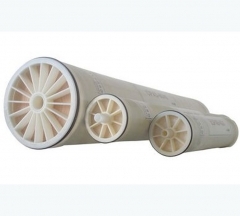 Toray/CSM Membrane – W.T. 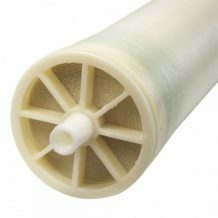 Maye, Inc.
For more information on all our of Toray/CSM products Contact Us Today! 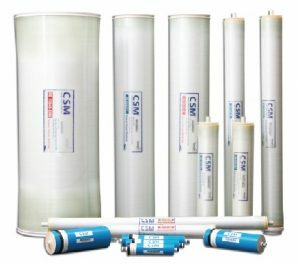 Toray/CSM offers RO, NF, UF, MF, Membranes and Elements for Industrial Water and Process Liquid Applications. 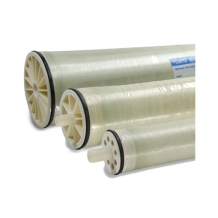 Economical, Efficient, and Foul Resistant products for Water Treatment, Ultra-Pure Water, Brackish Water, and Sea Water applications.Direct replacements for DOW Filmtec, Toray, GE Osmonics, Koch, Hydranautics, and many others. 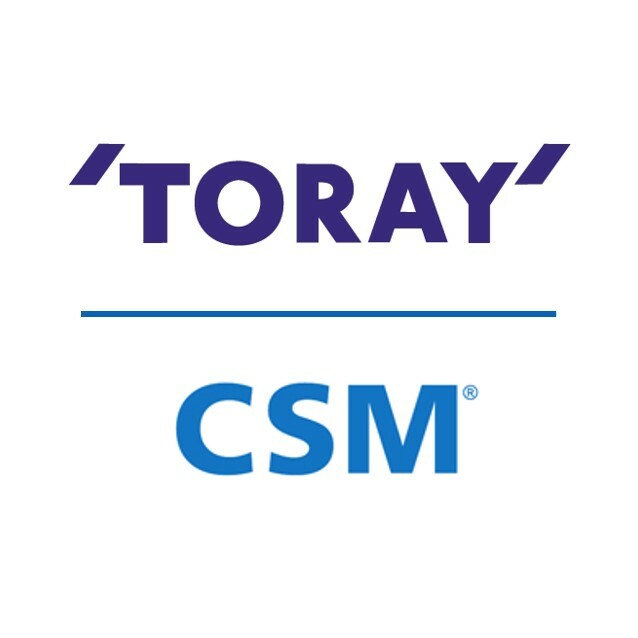 To learn more about our Toray/CSM Membrane products Contact Us Directly.